You could think of Cortana as Microsoft Now. 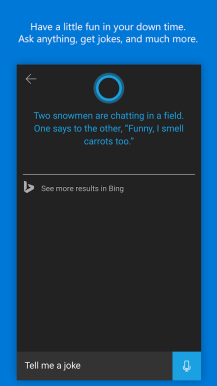 We Android users ask Google questions by default, but when you're on a modern Windows device, Cortana's the one who will chime in with an answer. 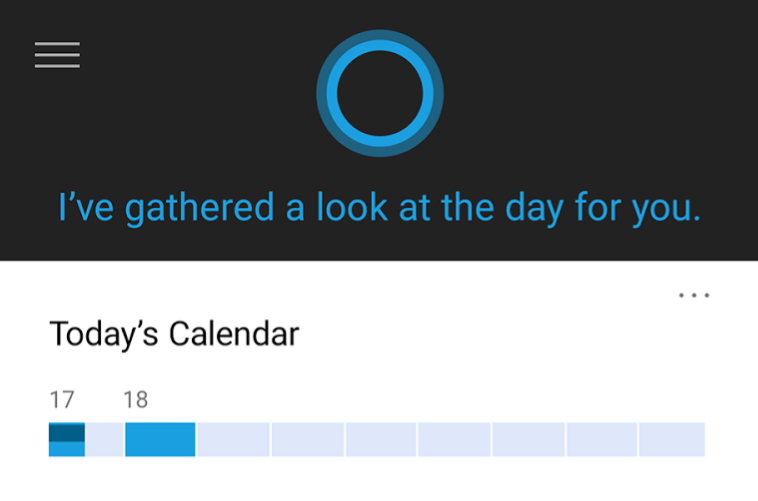 Microsoft's plans to bring Cortana to Android has been no secret. 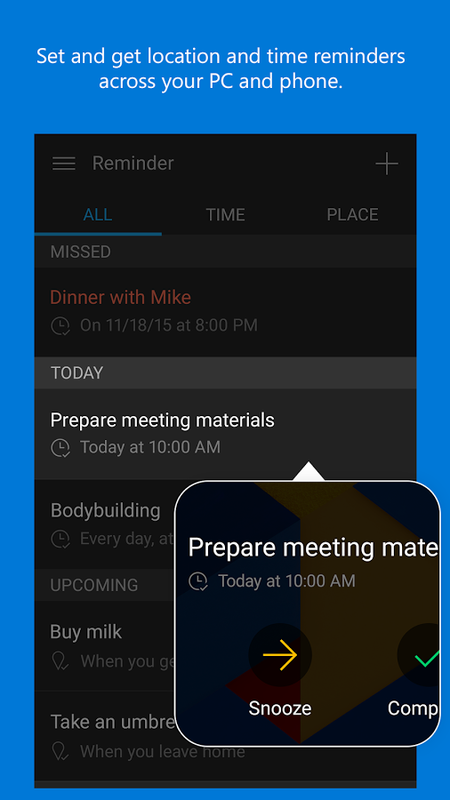 A leaked APK hit the web back in July. 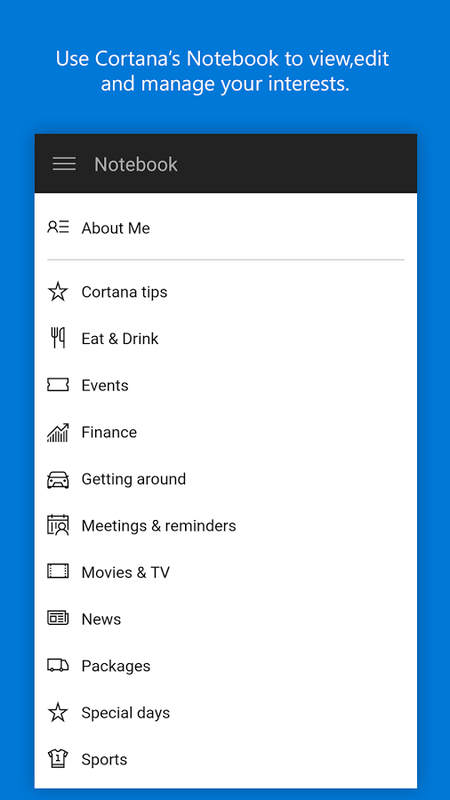 The public beta entered the Play Store around a month later. Now the official release is ready for all. 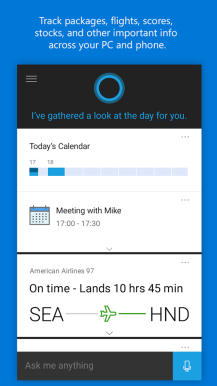 Microsoft advertises Cortana as your truly personal assistant. 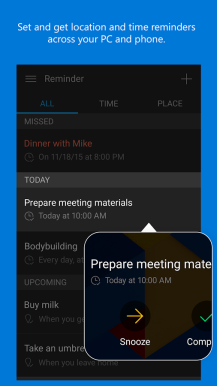 The feature set is all the stuff we've gown accustomed to in Google Now, such as reminders, appointments, and suggested interests. 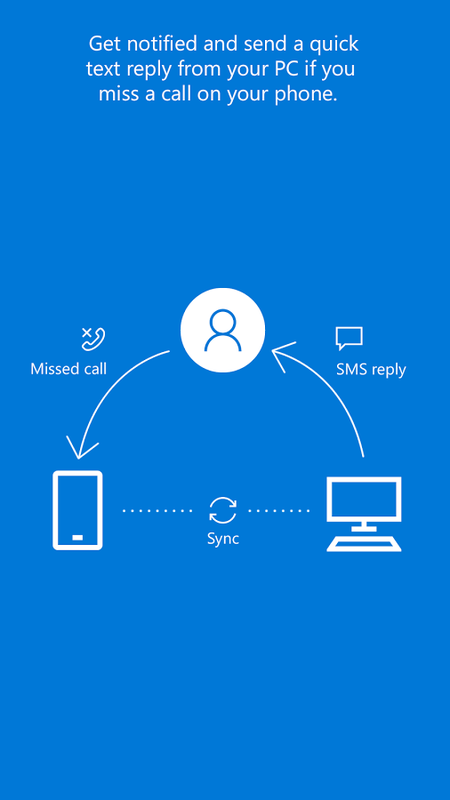 The big difference is integration with your PC, assuming you're running Windows 10. 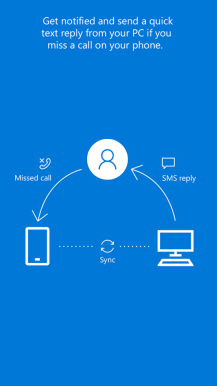 Cortana lets you send a text reply from your computer when you miss a call on your phone, for example. The app is free to use. 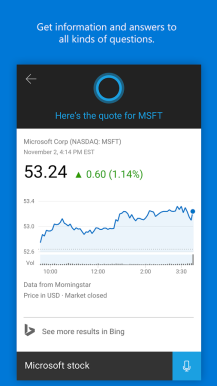 All Microsoft asks is that you log in with an account and let it collect your personal information. In a blog post today, Microsoft announced Cortana for select "iPhone, Android and Cyanogen OS" devices in the US and China only. 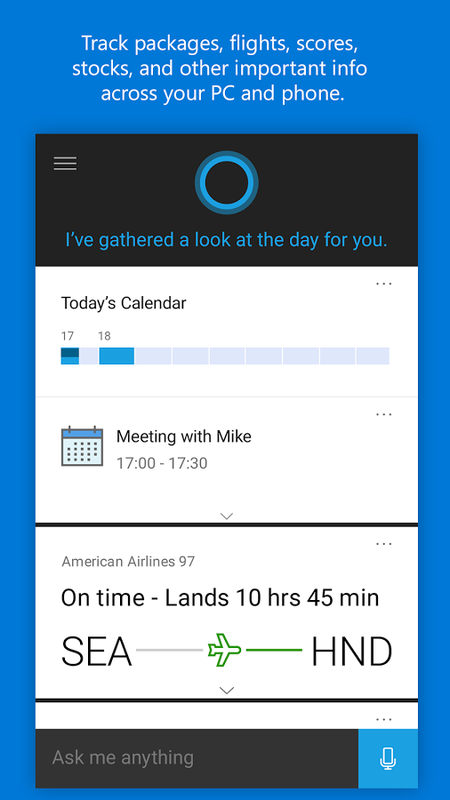 The Cortana app is available today in the U.S. and China for iPhones on iOS8 and up and Android 4.1.2. And will be available in the U.S. on One Plus One powered by Cyanogen OS with the 12.1.1 over-the-air update later in Dec.